Silica Gel Orange Bulk 1 Kg. or 10 Kg. 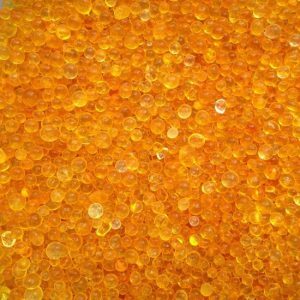 Silica Gel orange Bulk 1 x 25 Kg. Silica Gel White 2-5mm, 1 or 10 Kg. 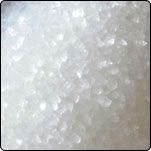 Silica Gel white bulk 1 x 25 Kg. Loose Silica granules are available without indicator (white) and with indicator (orange). 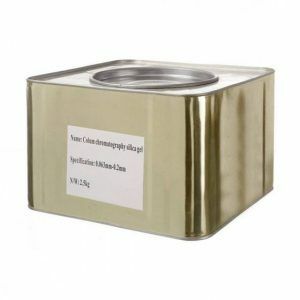 For smaller applications already available from 1 kg. To solve problems of moisture in telescopes, making dried flowers, sun filters, air dryers, etc. 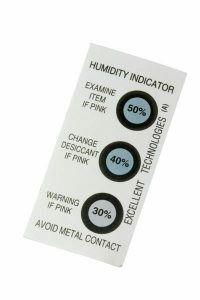 The color of the (orange) beads is determined by the wetness indicator. This Silica gel was used an orange moisture indicator, which under the influence of moisture content (dry, below 20% RH) = orange or (moist, above 20% RH), green to green / blue colors. Heat the Silica gel, when the color green / blue is in the microwave or oven at a maximum of 80 ° C (not higher, because then burns it) until the color is dark orange again. Now it can be reused again.